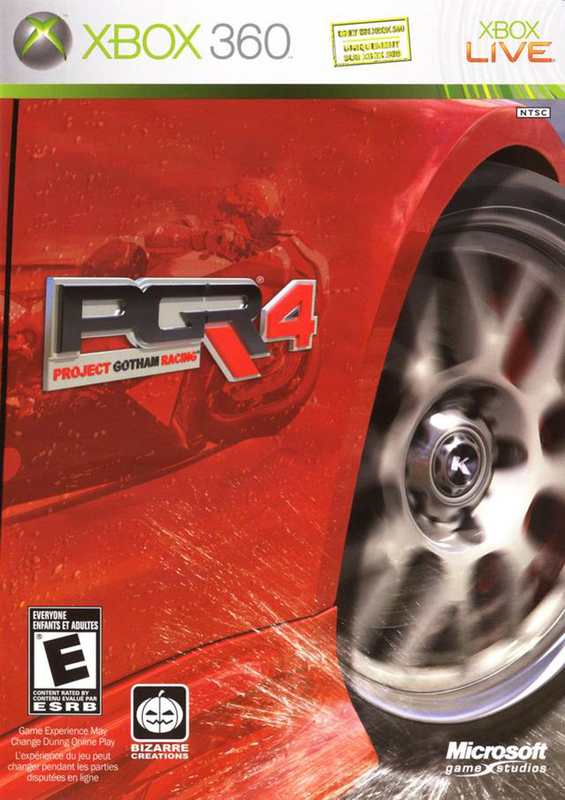 Project Gotham Racing 4 was ostensibly the final game in the series. For the sake of this article, I’m going to pretend Ferrari Edition for the Zune HD doesn’t exist. I have past experience with the series, having sunk a material amount of time into the third entry early on in my Xbox 360 ownership. My memories of that playthrough are gone now, but I’ve always associated quality and differentiation with the series. My recent playthrough of this title backs that claim up further and highlighted a game that has held up, and I presume, will hold up for many years to come. Developed by Bizarre Creations and published by Microsoft, the series was their answer for an exclusive Xbox racing series before Forza Motorsport. 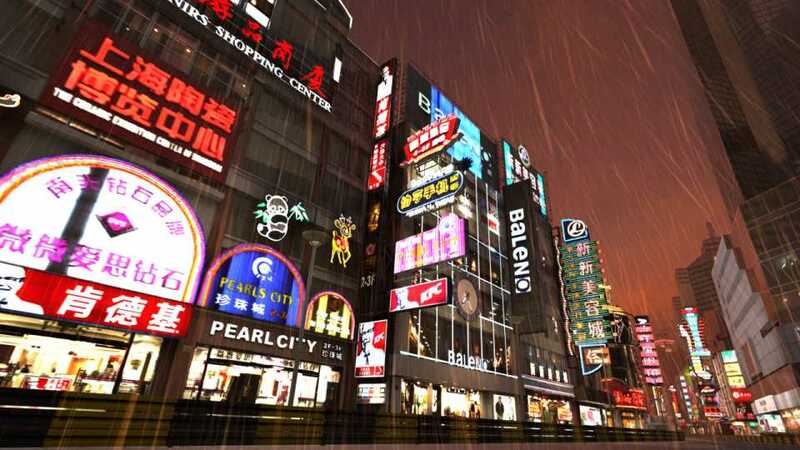 Debuting as a launch title for the original Xbox in 2001, PGR was an extension of Bizarre Creations’ Metropolis Street Racer, released a year prior on the Dreamcast. After Forza’s debut in 2005, the two coexisted for a few years before Bizarre Creations was acquired by Activision. While Turn 10 Studios was chasing realism with the Forza series, Bizarre Creations was always melding the realism of supercars with the sensibilities of a more approachable racing game. 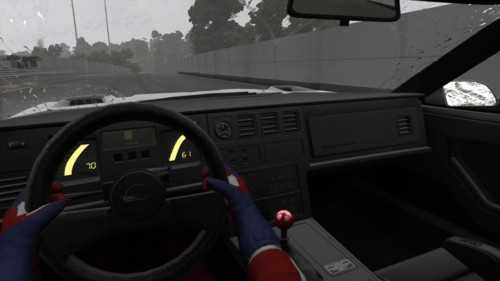 I spent most of my time racing like I do driving, looking out through the interior of my ride. In my eyes, one of the most prominent differentiating features of the series are the settings. Rather than rely on established racetracks like most racing games, the developers instead use well-known cities for backdrops. Courses take place throughout city streets and as a result, variations are bountiful. After my dozen or so hours with this title, I had remembered the routes I’d driven throughout the cities, and could piece together the components that different variations shared. When one variation might take a left, another one might go straight, for instance. This practice was an efficient use of the cities, as I was able to race on many variations, with different objectives, and in different weather, making each event feel unique. The cities themselves were rendered with impressive detail too. It wasn’t immediately apparent to me, but after a season in the Gotham Career mode, my eyes began to take in the scenery as I’d become more familiar with the courses. The skyscrapers and landmarks that lined the courses weren’t two-dimensional, like the set of a classic western. No, you could look down the intersecting roads and alleys and see well into the distance. The many logos and name brand storefronts that lined the more populous areas made me wonder what went into the licensing process. Speaking of a headache-inducing licensing process, this game features the largest roster of automobiles in the series, including the addition of motorcycles. Altogether, there are more than 130 available in the game with more added through DLC. Unfortunately, after the studios closure at the hands of Activision in 2011, all DLC was removed from the Xbox Live Marketplace, at least, that’s probably why. Another association I make with the series is a reliance on supercars and this release has them in spades. However, it also fills its roster with a more varied lineup of automobiles that highlight notable examples of many “scenes” with the exception of Japanese tuners. The cities truly were rendered with a fantastic level of detail. I haven’t been to Shanghai, but I know for a fact they have KFC there. Returning to differentiating features, one of the aspects of this title that kept me hooked were the varied race types. 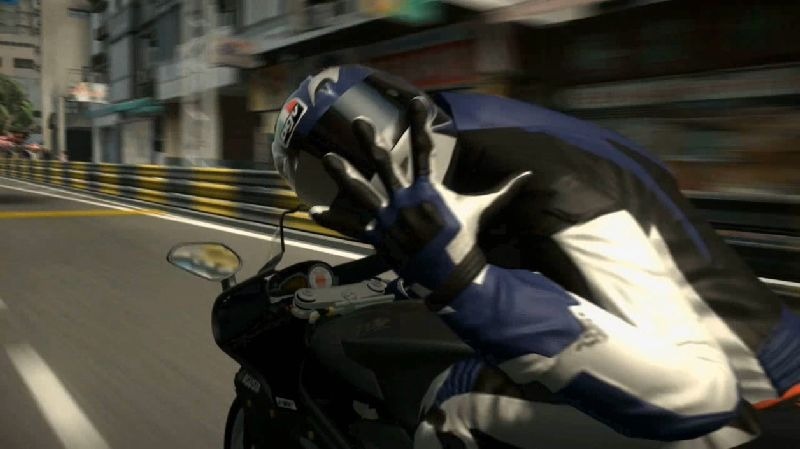 Whereas typical races may comprise the majority of other racing games, they’re only a single event here. Other genre staples are present such as passing checkpoints to keep the clock alive, but I had the most fun with cone-based events, where I was tasked with slaloming through arranged cones. These and many other modes kept my quest for the top rank in the Gotham Career mode fresh, even when that effort got long in the tooth. With that complete, a whole other single player mode was available and went mostly untouched by me. The game’s arcade mode featured heaps of one-off events where success was graded on a bronze, silver, gold, or platinum basis. These played up the driving with style aspect the series is known for more than the Gotham Career mode did. This aspect being the ability to earn Kudos points for performing stunts on bikes, drafting and drifting, and in general driving balls to the wall. In other words, there’s a lot to keep someone occupied here. And as best as I can tell, the multiplayer component is still available, at least as of a 2013 TrueAchievements forum thread. So the popular Cat and Mouse game type would be available via that method, although finding players may prove difficult, even on boosting forums. Apparently, John Cena has a side career as an enthusiast motorcycle racer and no, you still can’t see him. I started playing Project Gotham Racing 4 as a change of pace while I sunk seventy odd hours into Lost Odyssey (I still haven’t written a write-up of that!?). It was able to hold my interest enough to branch off into a full-fledged playthrough afterwards, and was enjoyable enough that I’m considering diving into another racing game sooner rather than later. I can walk away from my time with PGR4 impressed with the efforts exerted from Bizarre Creations. It’s still a sharp-looking game today with fantastic backdrops and beautiful interior and exterior car models. Gameplay was fast and crisp, especially from the first-person perspective and I encountered visual hiccups maybe once. Most importantly though the game itself was a joy and there was no shortage of things for me to do.